The Asante Centre in Maple Ridge has three core values they abide by: respect, integrity and collaboration. Recently, the Maple Ridge Community Foundation granted $1000 towards the Centre’s Speech and Language Therapy Program. The program helps children and youth with expressing themselves, understanding, problem solving and reasoning. The children that visit the Asante Centre struggle with developmental disabilities, speech development, language delay and social communication. The Centre brings families together that are going through the same situation by giving the families a chance to meet and support one another. The Asante Centre uses toys for motivation, books for sounds and even the popular game Twister for their sense of direction. The program meets once a week for thirty to sixty minutes, depending on the age of the children. The Asante Centre’s goal is to strengthen the community by improving children’s academics and ensuring the children are comfortable in groups by encouraging them to participate in all group discussions. 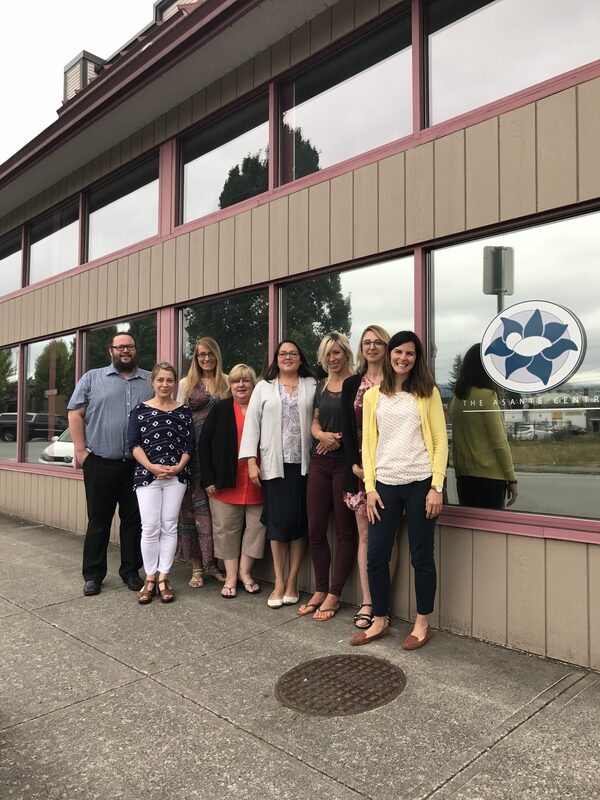 Although the Asante Centre has been recognized by their Speech and Language Therapy Program, they also specialize in Fetal Alcohol Spectrum Disorders (or FASD, for both children and adults), occupational therapy and a variety of assessments throughout British Columbia. For more information about The Asante Centre, please visit their website.